The Board of Managers is the supervisory body of the IU Alumni Association. It establishes and oversees the policies of the association and meets two to four times a year. The board is composed of 14 volunteer leaders, including the CEO of the IUAA, the immediate past chair of the association, five officers, six at-large members, and a student representative. At-large members serve staggered three-year terms, while the officers are elected annually. The student representative is appointed annually. Contact Rebecca Keith at rekeith@iu.edu, Executive Director of Governance, for more information or to reach a member of the Board. Share your ideas and vision for the Alumni Association. Reach out to members of the Board of Managers on issues that are important to you. Contact Rebecca Keith, Executive Director of Governance, to reach a member of the Board. Members of the IU Alumni Association are eligible to vote for those nominated to the Board of Managers. Officers and at-large members of the board are elected by ballot. Ballots are mailed to all IUAA members in the spring issue of the Indiana University Alumni Magazine. Members of the IU Alumni Association are eligible to serve on the Board of Managers. To nominate yourself or another eager volunteer, submit the nomination form. Please complete your form by September 30 in order to be considered for the next fiscal year's nominations. The Governance Committee meets in October to select the slate. If selected, candidates will be contacted to accept the nomination by December 1. If you are not selected, you may submit your name with a petition signed by 100 Alumni Association members to the IUAA by December 31. After graduating from IU, Robert worked for Procter & Gamble and later was recruited by Kraft Foods, where he retired as a customer vice president. His time at Kraft Foods encompassed 25 years, 14 positions, and approximately 20 years in leadership roles. He is a former member of the College of Arts and Sciences Alumni Board and is currently on the Dean’s Advisory Council for the School of Global and International Studies. Deanna is president of the Cass County Community Foundation where she has worked since 2005. She served on the IU Kokomo Alumni Association board from 2000–2009, leading the group as president in 2006–2008. She earned the IU Kokomo Outstanding Service Award in 2010, and the IUAA President’s Award in 2004. Larry is the owner of Larry Alt & Associates, a marketing firm in Northwest Indiana. As an entrepreneur, he has started five new companies and holds three U.S. patents. 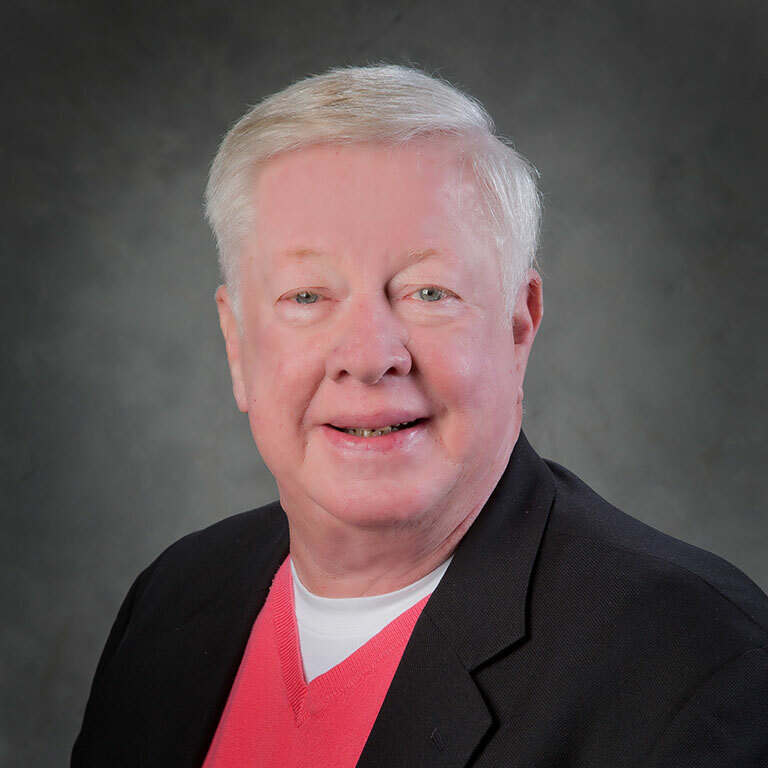 He is past president of the IUAA Lakeshore Chapter and has served on the IUAA Executive Council’s Finance Committee. In 2014, Larry received the IUAA President's Award. Larry retired as senior vice president and chief financial officer at 1st Source Bank in South Bend. He has been president of the IU South Bend Alumni Board and vice chairman of that campus’s Chancellor’s Advisory Board. His honors include the IUAA President’s Award in 2002, the IU South Bend Distinguished Alumni Award in 2005. 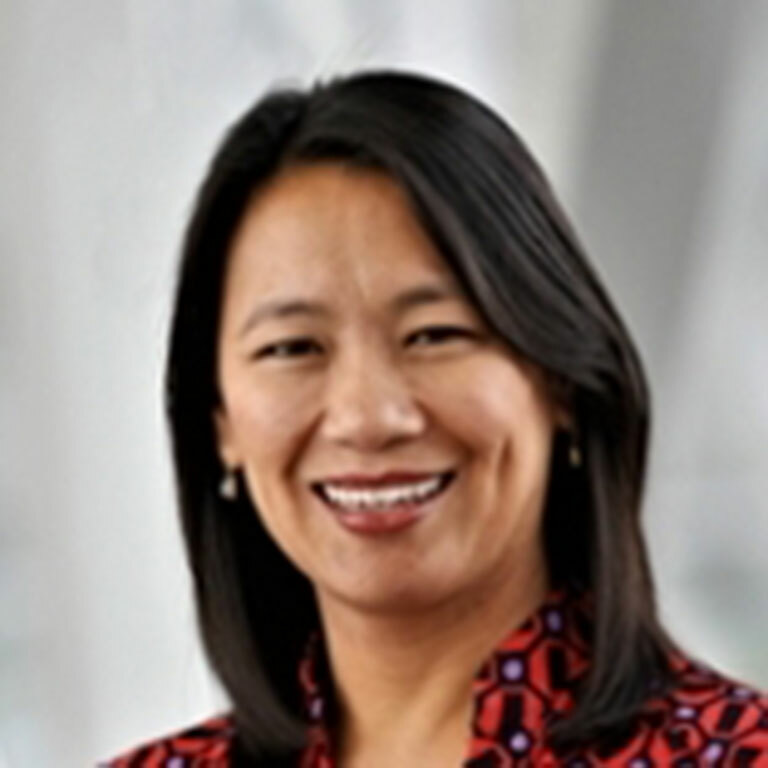 Jeannie serves as director of philanthropy for the IU Health Foundation. 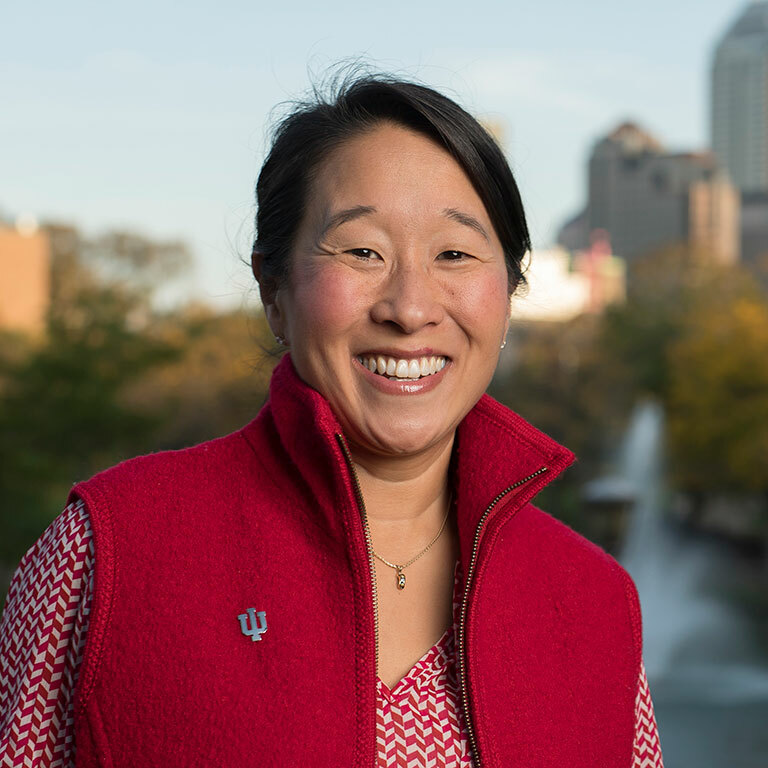 A development professional for 20 years, she previously worked at the IU School of Medicine as director for the Dean’s Council and Special Programs, as well as for the IU Foundation in Indianapolis. 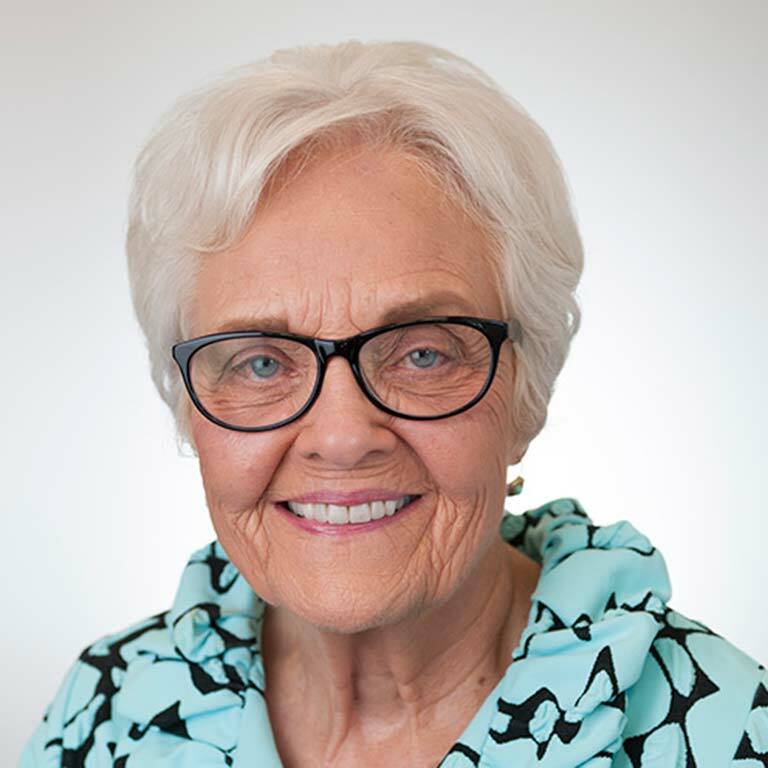 She is a long-time member of the Alumni Council of IUPUI and received the Maynard K. Hine Medal in 2017. With a decade of higher-education and development experience, Brieanna is the Indiana development director for Stand for Children. She served the IU Foundation as associate director of the Well House Society and as director of the 1820 Society, and is a past president of the Jacksonville, Fla., Chapter of the IUAA. Malique is a senior at IU Bloomington majoring in human resource management with a minor in finance. He is president of the Kappa Alpha Psi fraternity and chair of the IUB Homecoming Steering Committee. During the 2017 fall semester, he participated in the prestigious Washington Leadership Program (WLP) through the School of Public and Environmental Affairs. Lori works at IU Health as the engagement manager in the Department of Community Outreach and Engagement. Previously, she worked as account executive with Holland-Parlette Associates. 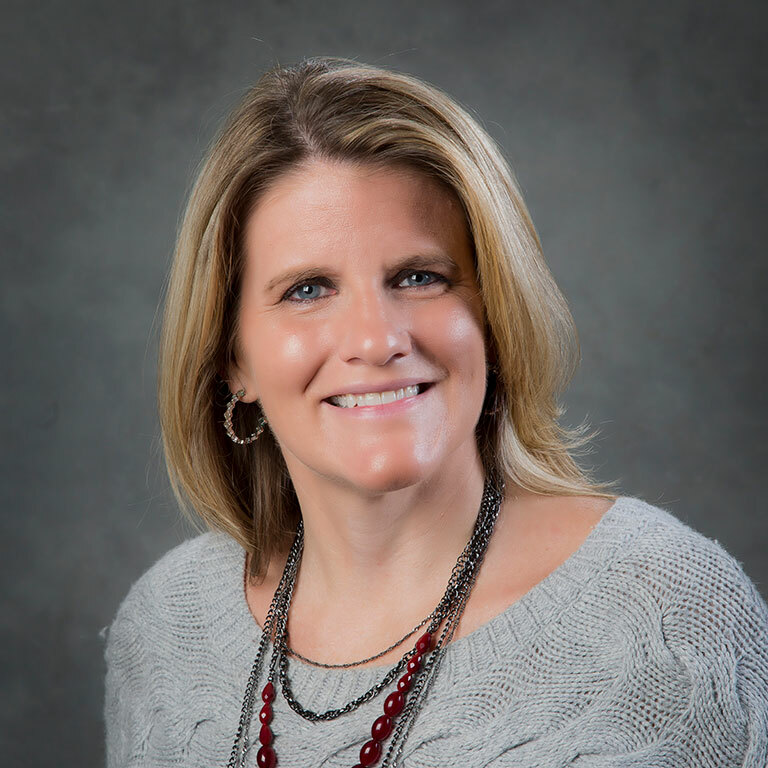 She is former IUAA director of special events, has served on the IUAA Executive Council, and is an active member of the IUAA Central Indiana Chapter. She has served on the Central Indiana Chapter Board since 2005, most recently as president and past president. Vi is a retired attorney and state senator. She served on numerous committees in the Senate, including Appropriations and Health and Provider Services committees. She was chair of the joint Budget Committee and was elected as minority leader, the first woman to serve in both those positions. She was nominated in 2012 as the Democratic candidate for lieutenant governor. 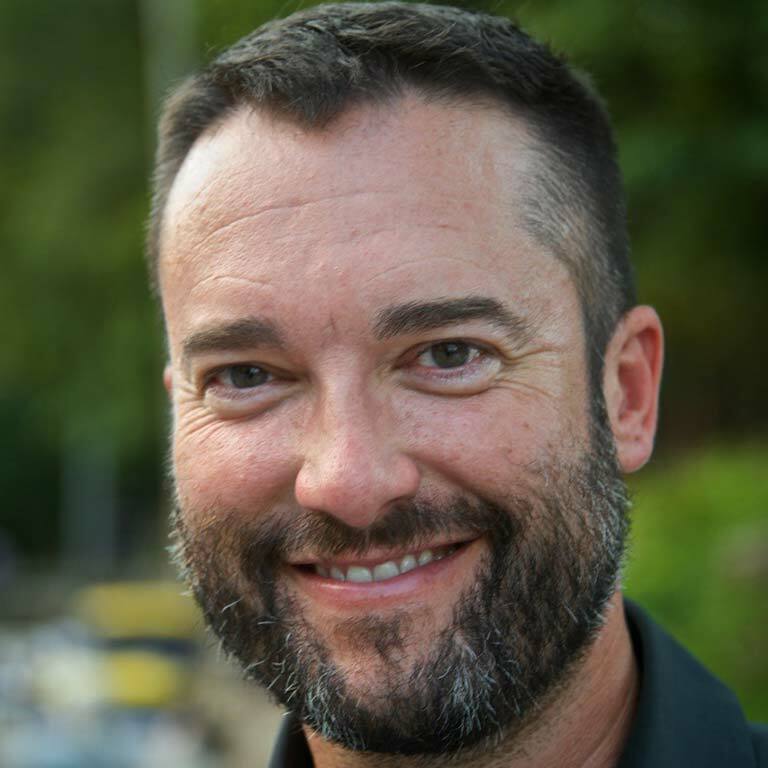 Doug is an entrepreneur having most recently served as president of Upland Brewing Co. and other high-growth companies. He has also taught in the Johnson Center for Entrepreneurship and Innovation at the IU Kelley School of Business. Dayhoff is a director of the Bloomington Hospital Foundation. 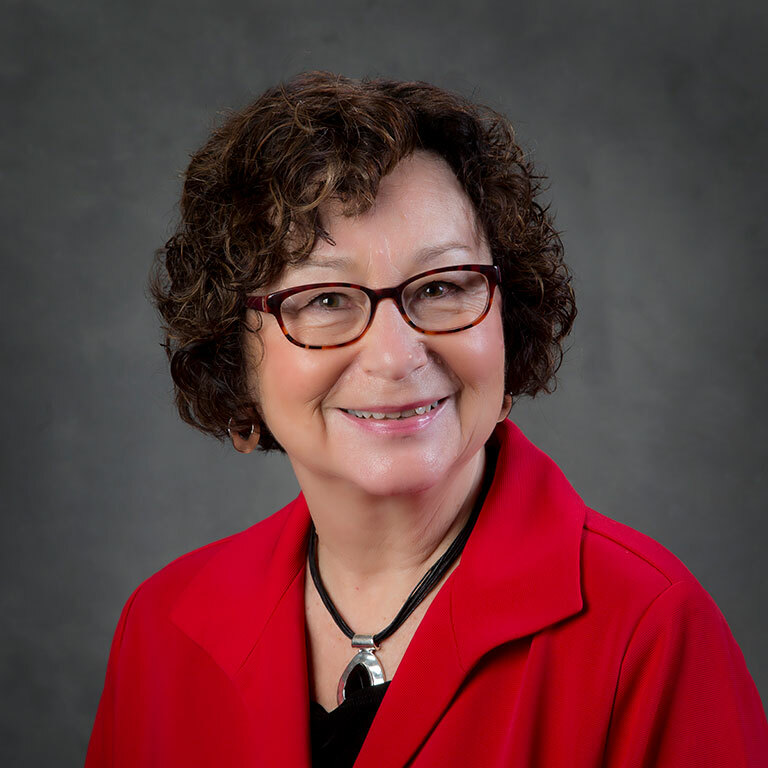 Phyllis served as coordinator of health programs for the Indiana Department of Education. She has also served on the IUAA Executive Council, representing the School of Nursing. Lewis is a recipient of the Maynard K. Hine Medal, recognizing significant contributions to the Indiana University-Purdue University Indianapolis campus. 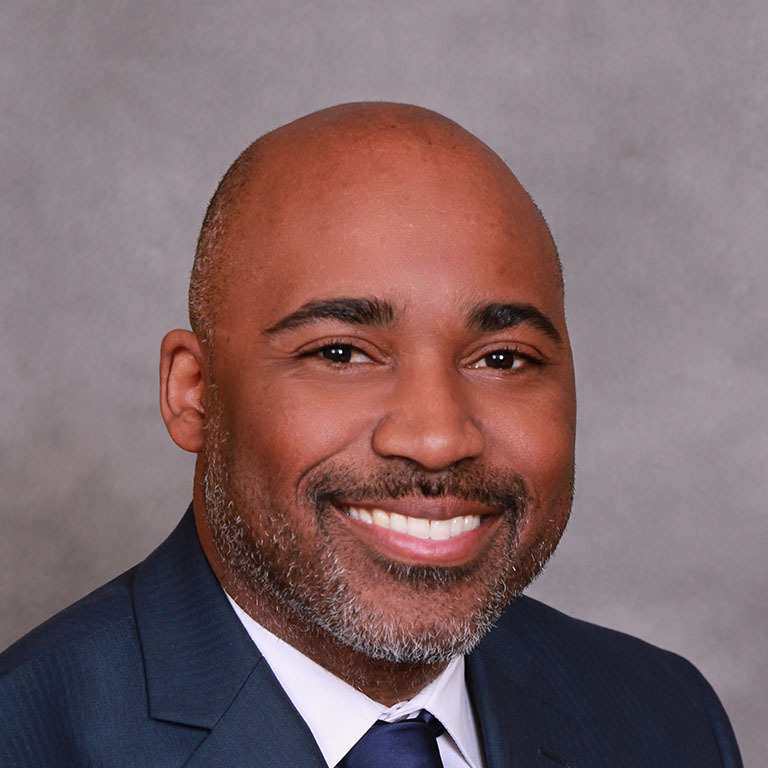 Shontrai is a clinical professor of business law at Purdue University Northwest. 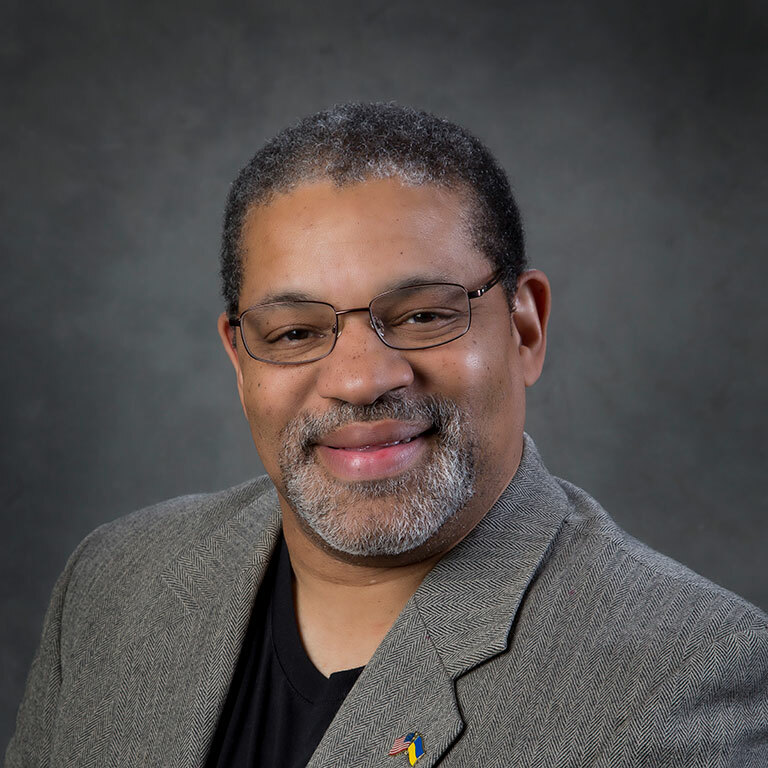 He is past president of the national board of the Neal-Marshall Alumni Club and in 2010, he was awarded the Charlie Nelms Alumni Award and the Hudson Holland Scholars Program Service Award for outstanding service to Indiana University. 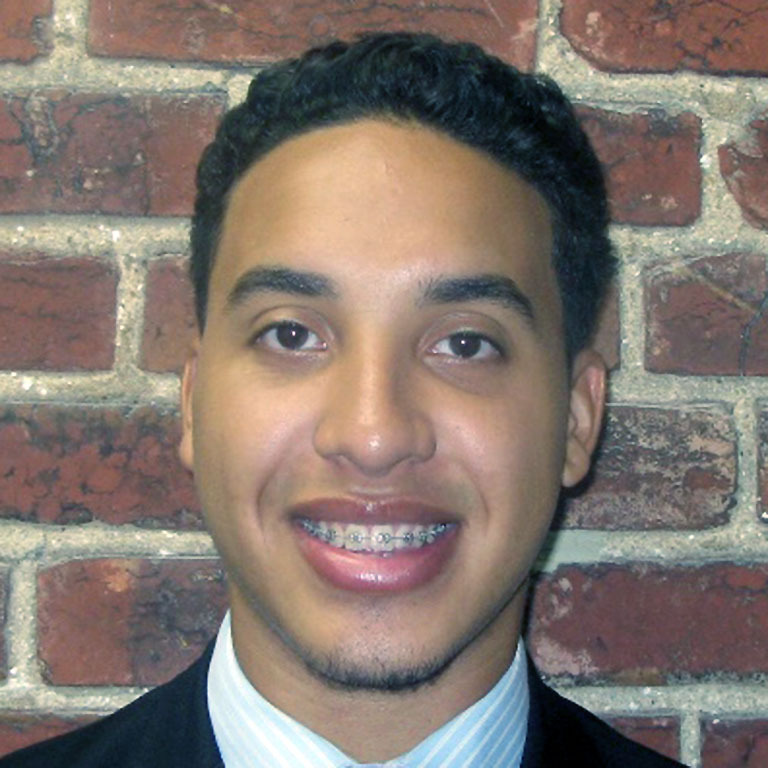 Josh serves as Executive Director of Development for Ivy Tech Community College of Indiana – Sellersburg. 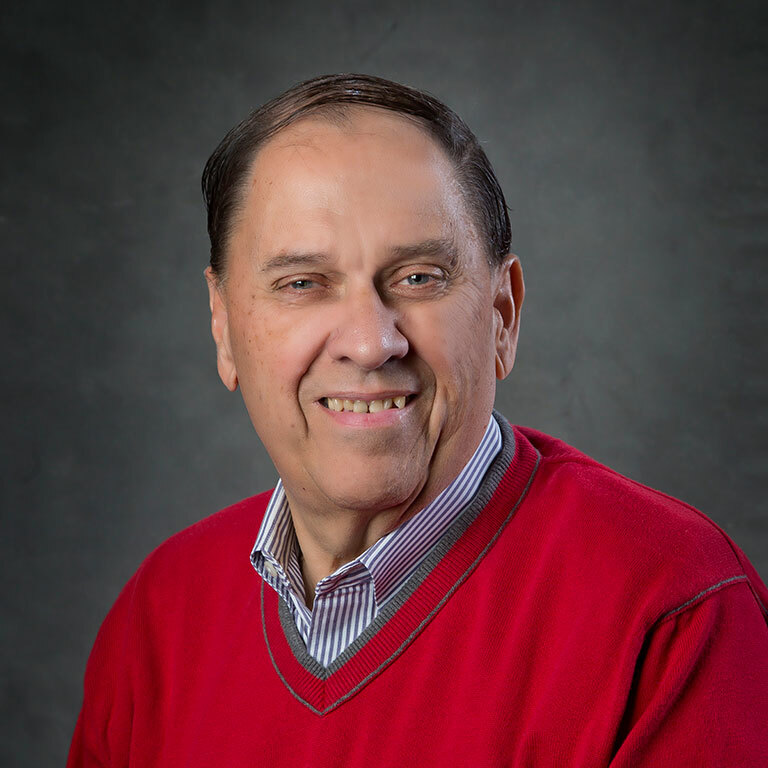 Starting in 2013 he served on the IU Southeast Alumni Board. He was president of the Student Alumni Association at IU Southeast and a member of the IUAA Executive Council. J T. was appointed CEO of the IU Alumni Association in 2010. 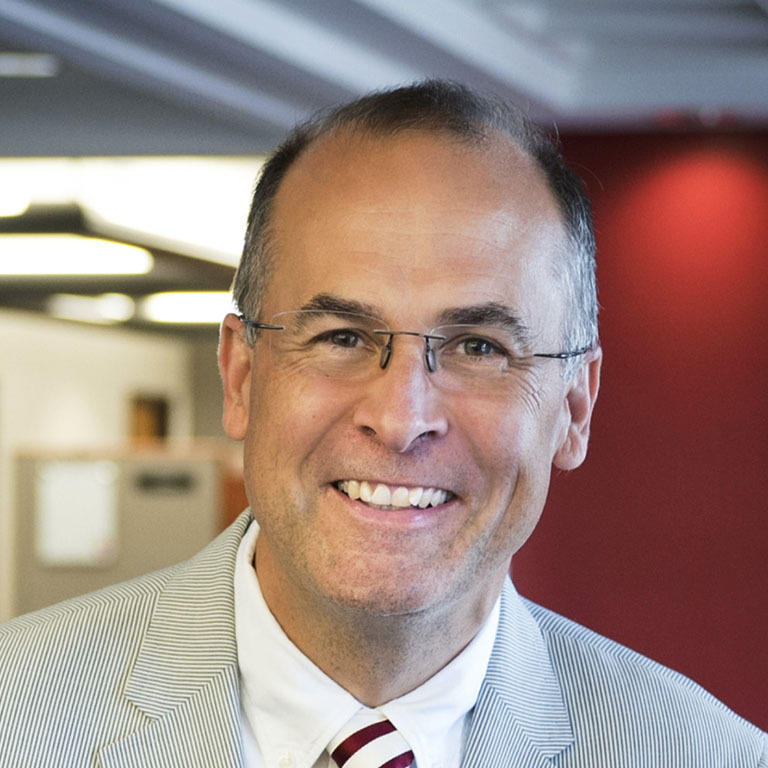 An experienced higher education leader, he has served in communications, marketing, public affairs, and government relations roles at IU and Michigan State University. A former president of the student body on the Bloomington campus, he founded the All University Student Assembly, and later served as a trustee of Indiana University.